Building healthy organic soil is vital to the sustainable health of your harvest. This is the foundation in which thriving plants are built upon and are essential to the long-term success of crop growth. What are the components of healthy organic soil? 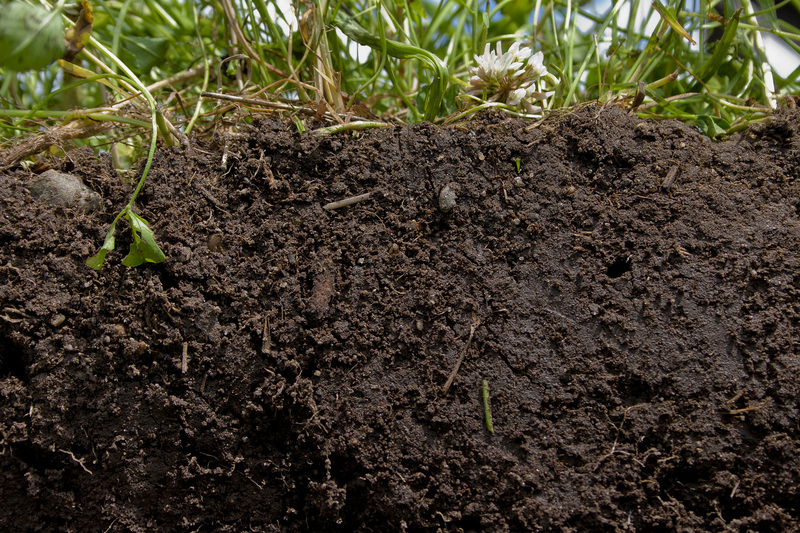 The soil is composed of four main elements: minerals, organic matter, air, and water. Each element must work in a harmonious balance of nutrient management to provide the proper environment to support the symphony of living organisms that are vital to a thriving soil structure. Soil composition is typically broken down as: roughly half minerals, 20-30% water, 20-30% air, and 5% organic matter. This is an approximation, however. Soil composition can frequently change on a daily basis depending on a variety of factors such as water supply, cultivation practices and soil type and texture. Minerals and organic matter generally hold and store nutrients that are vital for growth. Minerals consist of small bits of rock that has been weathered down by natural forces of wind, rain, freezing, thawing and other chemical processes and are the main determinant in classifying soil type and texture. Organic matter, although just a small percentage of total soil structure, represents a vital aspect of the composition. It is composed of partially decomposed remains of soil organisms and plant life, for example, compost or manures. The function of organic matter is to hold together the soil particles, which allow water and air to move throughout as well as retains moisture and is able to store nutrients. Organic matter is also a source of food for the many microorganisms such as small animals, worms, insects, and microbes. Air is also important to sustain a life of the many organisms living in the soil, which require air to facilitate the biological processes to releases nutrients into the soil. Air also provides a source of atmospheric nitrogen that is utilized by plants. Furthermore, by maintaining a well-aerated soil, there is plenty of space for water to flow and nutrients to be dispersed. Water, similar to air, is held in the spaces between the soil particles and provides for uptake of nutrients for plants. It is important to maintain the right balance of soil air and water to ensure that your plants absorb sufficient nutrients without risk of suffocation. What is the role of living organisms in the healthy soil? 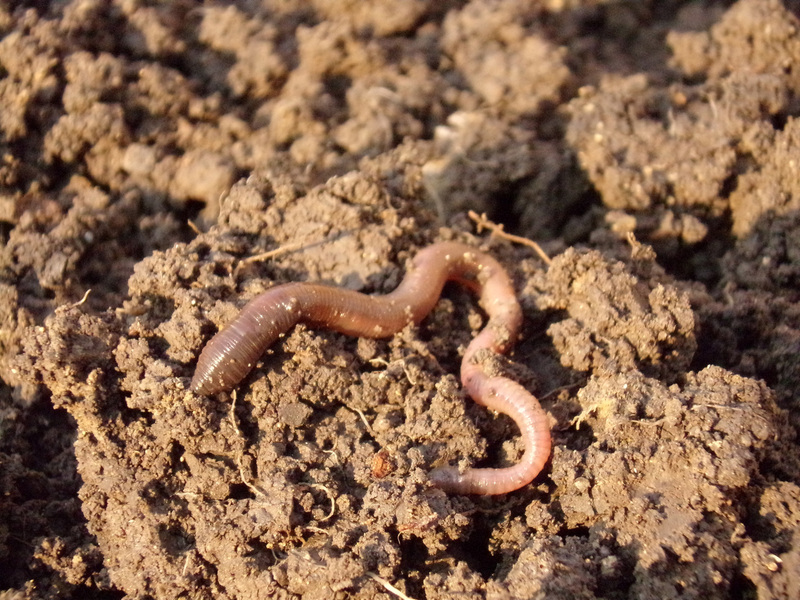 The presence of soil organisms is a good indicator of soil health. Examples include bacteria, fungi, protozoa, nematodes, mites, earthworms and other tiny creatures. These are essential for plant growth in a variety of ways. Firstly, they are in charge of converting organic matter and minerals in the vitamins, hormones, disease-suppressing compounds and nutrients that soil needs in order to facilitate plant growth. The excretions of these organisms serve to bind together soil particles, which creates the ideal texture for water and air to move throughout. 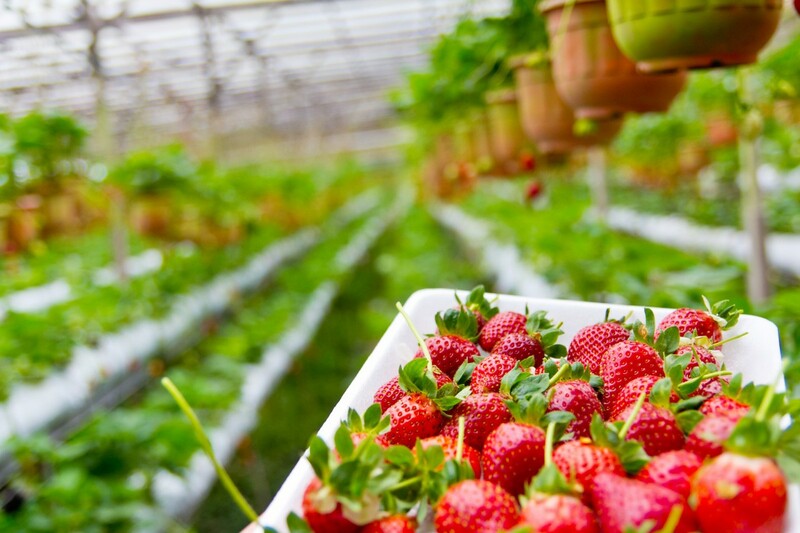 To build the ideal environment for these organisms, you should ensure that they have a sufficient amount of food, which is derived from organic matter or oxygen, which is present when the soil is well aerated and the right balance of water. To begin to build healthy organic soil, the first step is to see what the state of soil is, to begin with as an indicator of what inputs will be required to improve the fertility. While some growers are blessed with naturally fertile soil, that is definitely not the case for most. Soil texture can range from very small, fine particles, to large, gravely ones. Dominating particle size will give soil its main characteristics. Dig into the soil. What does it look like? Does it appear more sandy or clay-like? Place some of the soil in your hand and slightly wet it. Roll it around in your hand. Sandy soil will feel gritty and have a high proportion of sand and low portion of clay particles. Because the particles are comparatively larger than other soil types you can feel and see the grains. As well, there is more air in between particles, which provides more space for water to drain quickly after watering and are usually easy to cultivate. Unfortunately, the increased aeration of the soil allows for nutrients to also drain quickly and for the soil to easily dry out. To improve sandy soil, it will be key to integrate organic matter into the soil. This will improve nutrient holding and water capacity by binding loose soil together. Silty soil has a slightly slippery texture and will not clump easily. It is usually composed of intermediate sized particles of weathered rock that are easily compacted by treading or garden machinery. Typically, this type of soil is also dense with relatively small spaces and poor drainage, similar to clay soil. 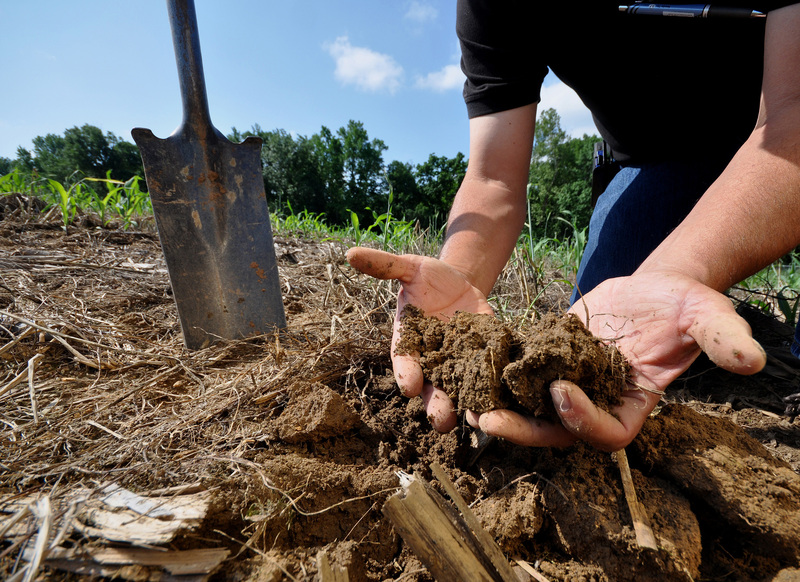 Although silty soils tend to hold more nutrients than sandy ones and can be quite naturally fertile, they can be improved through the addition of organic matter. Clay soil will feel sticky when wet and can be easily rolled and molded. It has the potential to be very fertile, but it can also be very heavy and slow to drain. The particles will be very small and flat, which allows them to easily pack together tightly, forming the opposite challenge of sandy soil. In clay soil, there is typically very limited air space, making it difficult for water and nutrient movement. This is means that the soils are generally low in both organic matter and microbial activity. Plant roots are unable to easily move within the soil and can easily become stunted. Clay soils are easily compacted and can intensely heat up in the summer, even causing visible cracks. To improve clay soil, consider using a raised bed, which can improve drainage and reduce the potential for compaction through walking. Adding more organic matter can also improve the structure and increase aeration of the soil. Measuring the pH of soil to determine if it is acid or alkaline is necessary for planting design, as different plants thrive in different pH levels. A pH of 7.0 is considered neutral, the acid soil will have a pH below 7.0 and alkaline above 7.0. You can find at-home measuring kits from garden stores, or for best results, send a sample to a laboratory for a more detailed analysis. Most plants grow best in the pH range of 6.5 to 6.8 because most plant nutrients are soluble at these levels. When the pH level of your soil greatly differs from this range, the nutrients can become chemically bound to the soil particles, making them unavailable for your plant to absorb. Increasing organic matter is one method towards a more balanced pH, but this will take time. If your soil is too acidic (less than 6.5) a good way to raise the pH is to add powdered limestone in the autumn, as it will take several months to alter the pH. You can also add wood ash, with can work more quickly than limestone, but be careful not to apply too much. If the soil is too alkaline, you can increase acidity by adding ground sulfur or some other naturally acidic organic materials such as sawdust, peat moss, and oak leaves. Livestock manure. Increasing organic matter is key to soil health. Manure, for example, provides nutrients that can easily be absorbed by soil organisms and plants. 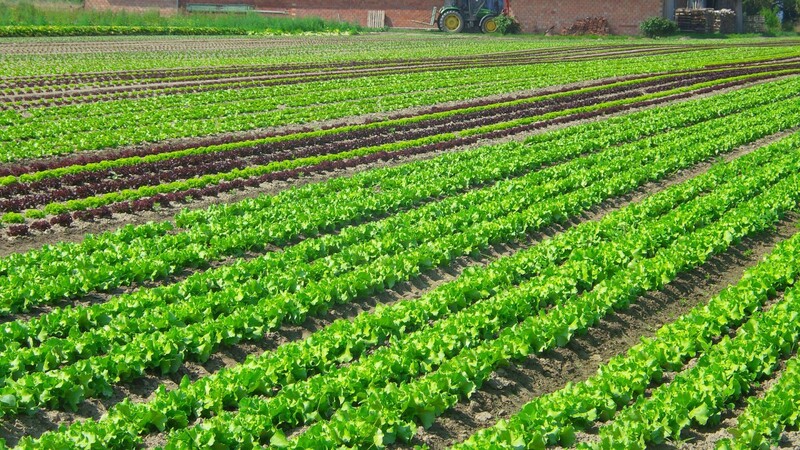 To reduce risks of contamination, allow for at least three months between the application of the manure and harvesting of root crops, such as potatoes or carrots, and leafy vegetables such as spinach, chard, or lettuce. For taller plants such as corn or tomatoes, the risk of contamination is lower. 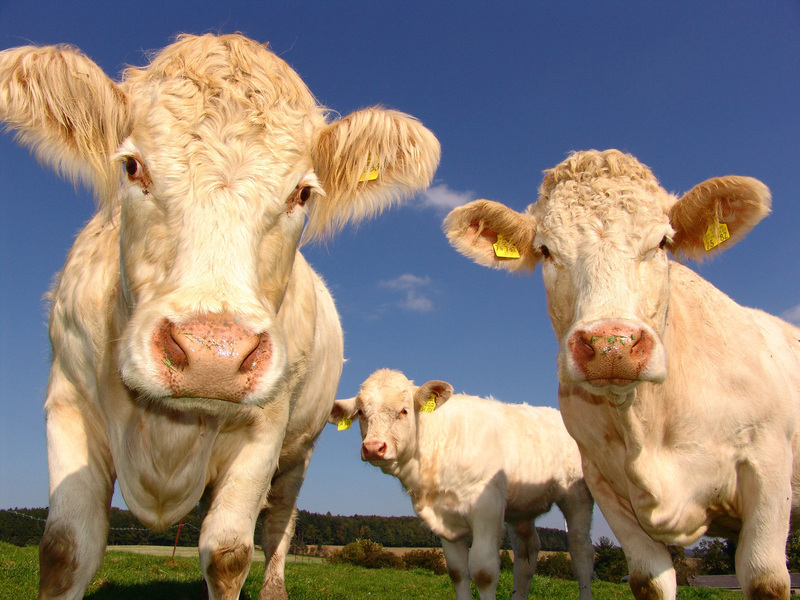 When selecting sources of manure, it is recommended to source from small farms rather than immense concentrated animal feeding operations (CAFOs), in which the risk of the presence of pathogens is more likely. Compost is another method of integrating organic matter into the soil. This is the method to recycle various types of organic waste. Ideally, compost to should be comprised one-third green material to two-thirds brown material. “Green” materials refer to table scraps (not including any meat, bones or fish scraps), green leaves, weeds, grass clippings, flowers, coffee grounds, tea leaves, etc. and “brown” materials include dried leaves, hay, pine needles, cornstalks, cardboard, etc. Microbes feed on the materials and then break them down into simpler and more stable compounds. 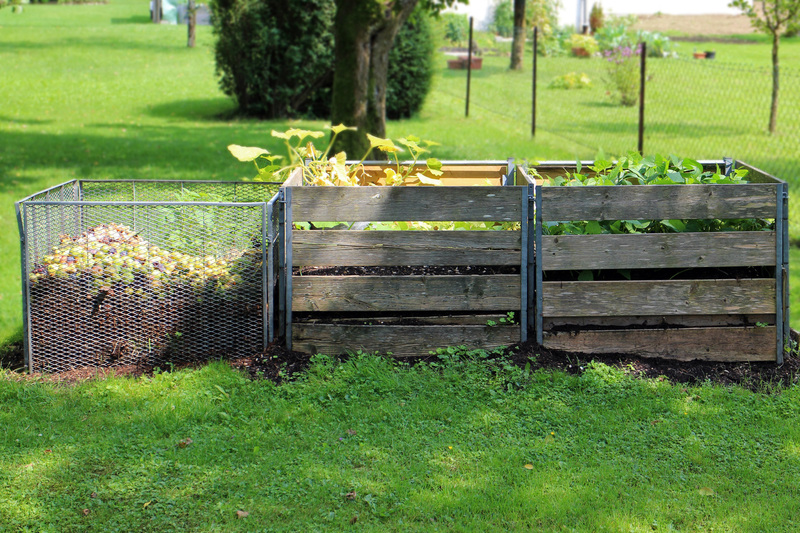 The build a compost pile, start by loosening the soil up to 30 cm below the ground surface. Choose a site that is in the shade to assist with moisture retention. Then, add a small layer of twigs or straw to assist in aeration in drainage followed by layers of organic materials, alternating between fresh, high-nitrogen wastes such as manures, or green material, and less decomposable brown materials. Don’t make layers too thick, as this will slow the decomposition process. Finish the top layer with green manure such as grass clippings or another suitable nitrogen source, and cover the pile to retain moisture. The next step will be to either water the pile occasionally or uncover during rainfall. You may also need to turn the pile every few weeks to ensure that proper oxygen flow occurs. While in the early stages, the compost pile will have a musty odor, it should slowly shift towards a more earthy smell, where original materials are difficult to recognize and it is rich to touch. In general, piles will be ready to be used as compost for plant growth in four to six months depending on the materials used and the climatic conditions. Cover crops are an integral part of the organic growing process and extremely valuable for soil health for a variety of reasons. They protect against weather such as wind, rain, and drought and help to build soil organic matter. Cover crops also are used to soak up the nitrogen leftover from the previous crop and provide nutrients to the next crop as they develop. The residue left over from cover crops can help to conserve soil moisture by reducing water evaporation from the surface of soils. When choosing a cover crop, the main determinant will be which cash crop you are growing. 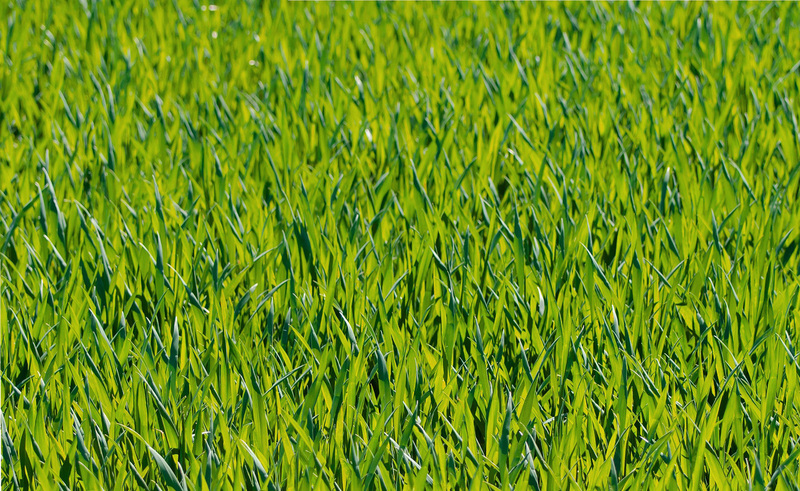 Grass, for example, protects against soil erosion and provides a large amount of biomass and improves soil structure due the size and complexity of their root systems for the planting of potatoes, lettuce and Brassica species such as cabbage, broccoli, cauliflower or kale. 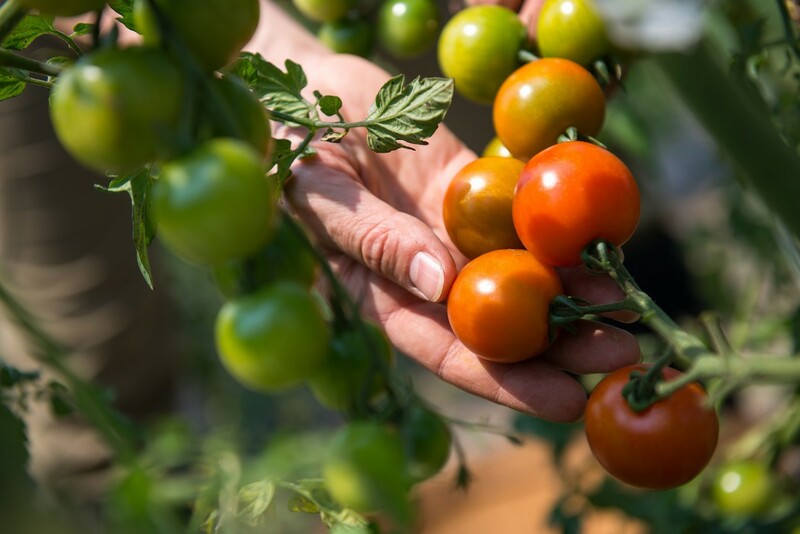 Legumes—such as clovers, alfalfa, beans, and peas—can provide a large portion of the nitrogen required for warm-season vegetables such as tomatoes, sweet corn, squash or cucumbers and also help to break down carbon-rich grass quickly. Mixing cover crops, especially grass and clover, can provide beneficial results as well. One way to effectively integrate cover crops into your growing cycle is to maintain two separate growing areas. During one season plant one area with cover crops and the other with food crops. Then switch them back and forth for sequential growing seasons. Tillage is the process of agricultural preparation of soil by a modification of soil structure such as digging, stirring, or overturning. Human powered-tillage methods include shoveling, hoeing, raking, etc., while mechanical methods include plowing, rototilling, etc. Tillage is widely used in the industrial agriculture system and in organic farming as a form of weed control as well, however, it is harmful to the health of soils, can lead to increased soil degradation and plays a role in contributing to greenhouse gas emissions. 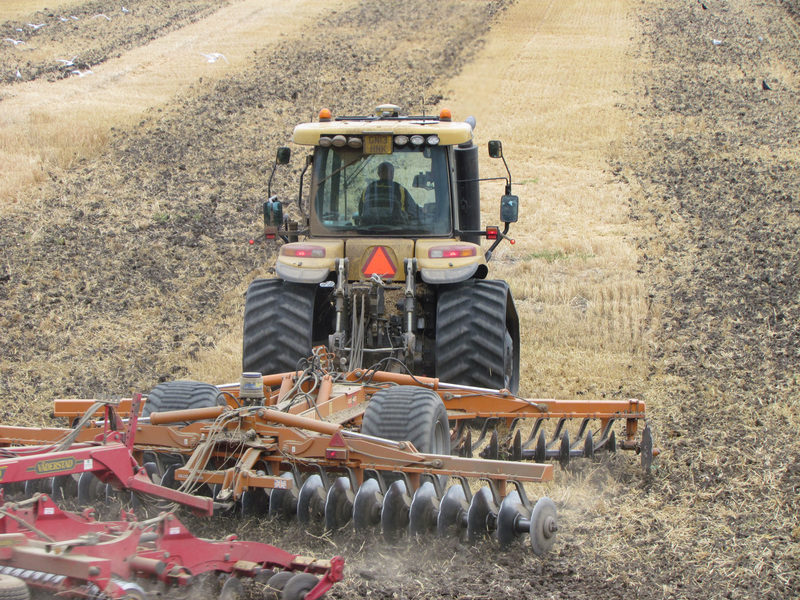 By caring for soil properly, and building robust, healthy soil, the need for tillage is greatly reduced. While the addition of organic matter helps to build the soil, keeping soil covered helps to protect it. 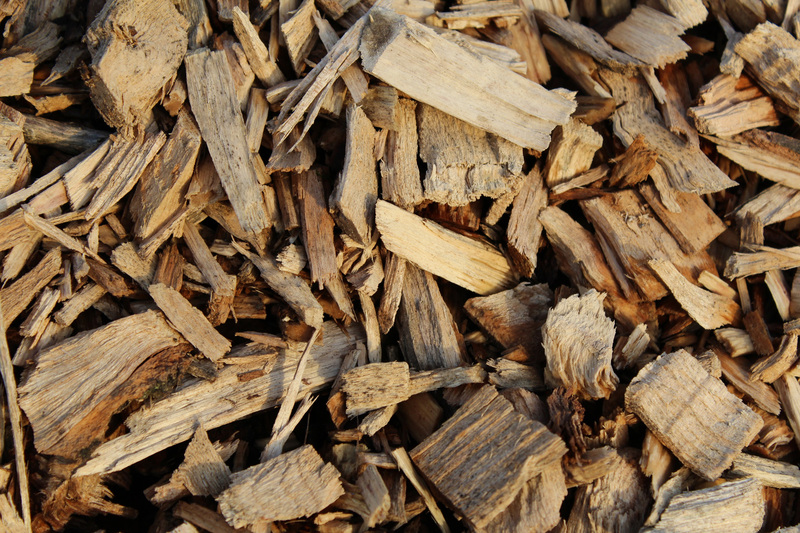 Wood chips, an example of mulch. 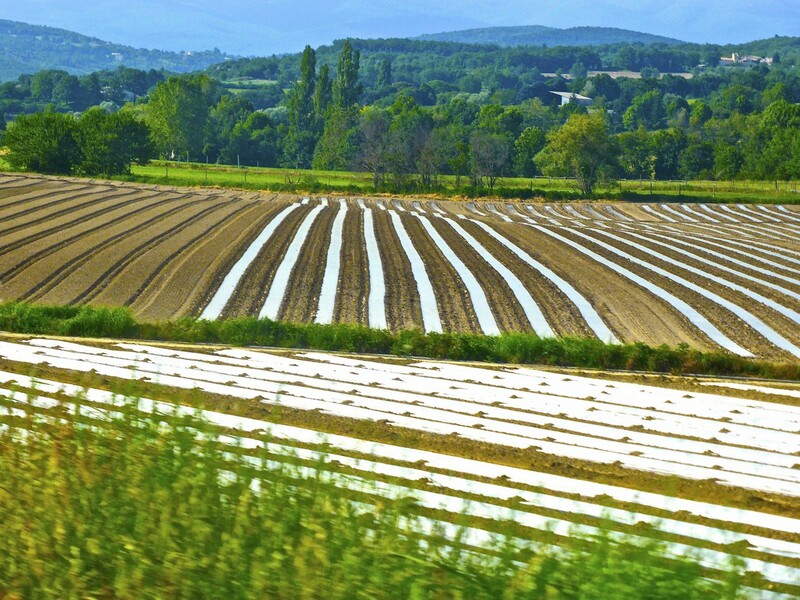 Keeping soils covered is a commonly used method towards soil protection. Examples of mulch include straw, leaves, wood chips, newspapers, and cardboard. By placing these materials on top of the soil, it retains moisture, protects against weather and temperature extremes, and, especially in the case of high-carbon mulches, they can promote weed control because are slower to decompose. Often, it is recommended to mix manures and composts into the soil, but in an effort to reduce tillage, one option can be to apply the manure or compost on the top layer and then add a thick high carbon mulch on top. As the organic matter increases over time, soil fertility and biodiversity also improves, building a healthier soil.